You are here: Home / Get Fit Quick / Get Moving! Circuit train! 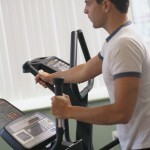 Adding cardiovascular intervals in between strength training sets is a great method to an efficient time-saving workout. Simply alternate 1 weight-set, immediately followed by a cardio interval, until all sets are complete. 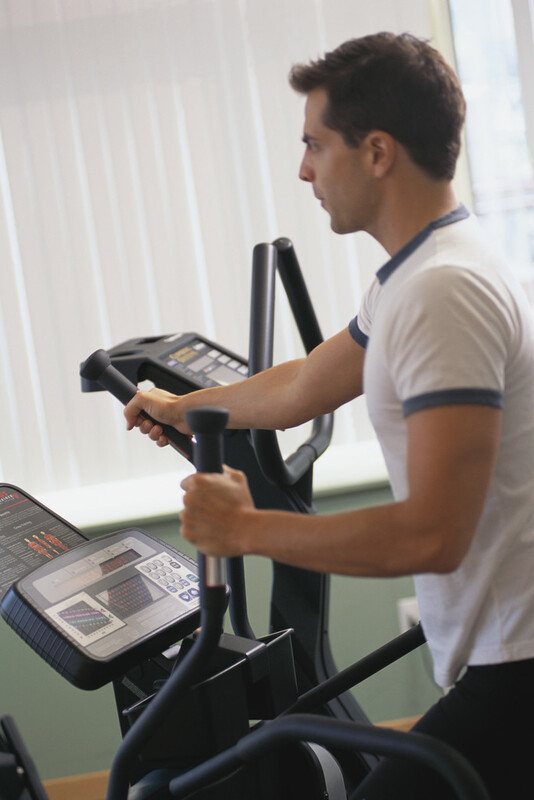 Be sure to include a warm-up and cool-down. Make our Get Fit Quick column your daily go-to for motivation and inspiration to live healthy!